One of the most celebrated fighting games in history returns for another round! 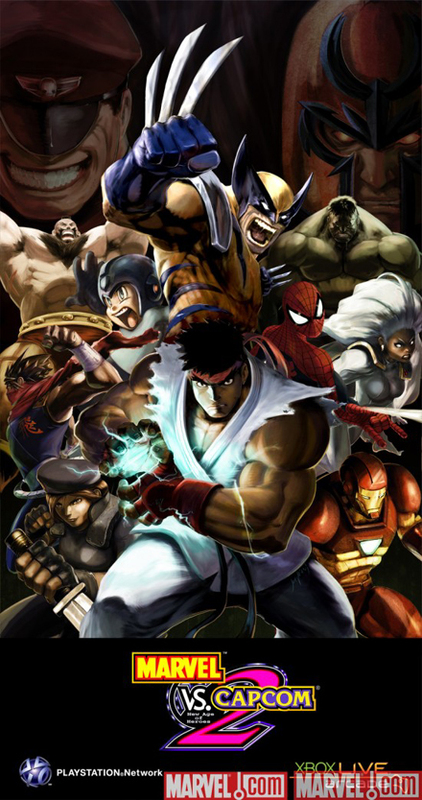 Nine years after taking the arcade gaming scene by storm and over six years after making its original home console debut, "Marvel vs. Capcom 2: New Age of Heroes" will soon juggle-combo its way onto Xbox 360`s Xbox Live Arcade and PS3`s PSN! 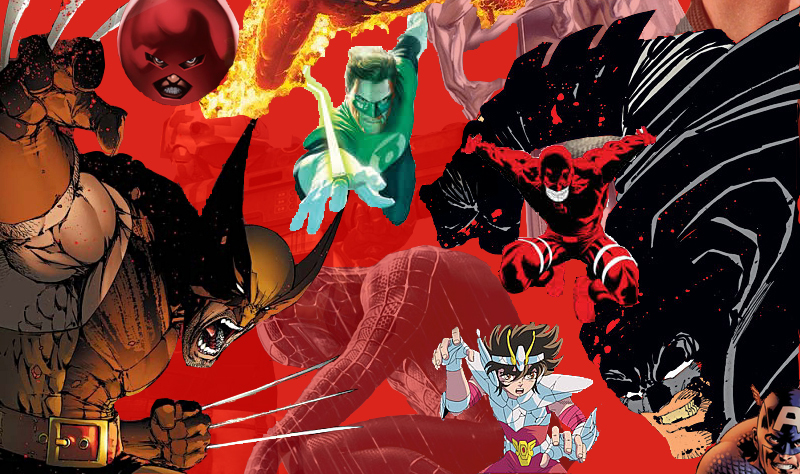 In anticipation of the "MvC2"s next-gen debut, we`re bringing you daily showdown spotlights pitting a Marvel character against a Capcom character. Each entry features official game artwork, character bios and polls to determine which universe really brings the heat. Visit the official Marvel vs. Capcom 2 site.